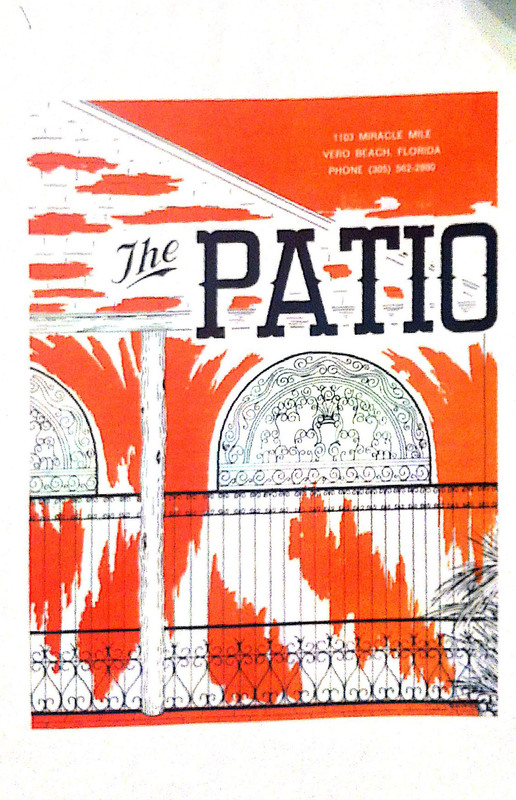 I found this old patio menu! Even though it’s closed and other restaurants have come and gone (that were delicious in my opinion!) 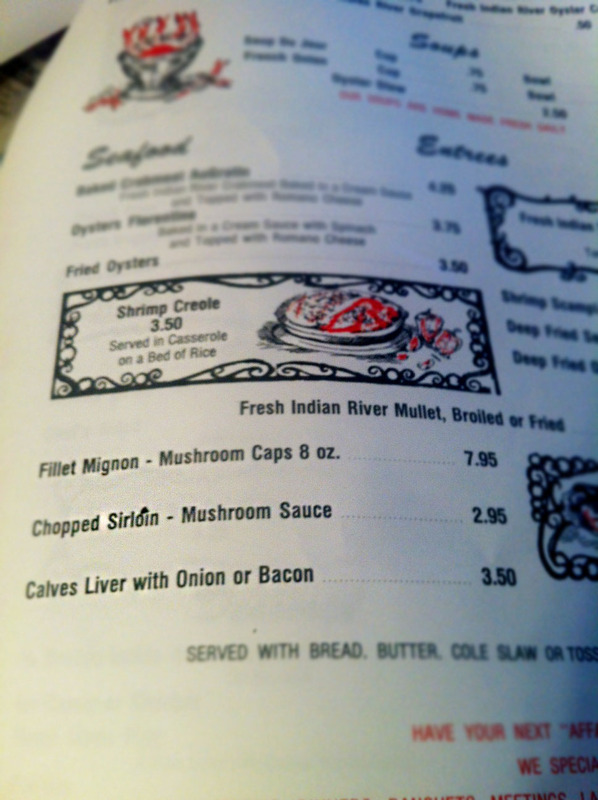 Seeing this made me all kinds of nostalgic for fried mushrooms (house dressing) and a dodger dodger! Check out those prices beneath it! Crazy, right? (crazy in a “wow I miss that” way). This is so cool Charlotte! Hope it opens again soon.